Financial books are necessary for becoming financially successful. Books are ointments that keep the mind alive generally so by extension, financial books keep the mind attuned to financial breakthroughs. A reader is a leader; so the saying goes. Books are essential in the renewing of the mind and the mind is important in becoming a better person in all ramifications of life. Poverty is a state of the mind. You are poor in so far as you think that you are poor. you get it now right? The moment you begin to see yourself as rich and financially capable, you will begin to consciously and unconsciously gravitate towards financial freedom and wealth. Napoleon Hills stated that in a race, it not necessary the fastest that wins, but that the race is won by the man who thinks he can. Mehta opined that success is a product of working smarter and not harder. Check it out yourself, if the hard workers are to be the most successful people on earth, then the barrow pushers, mine workers, building laborers, and all manual workers would have been very wealthy. 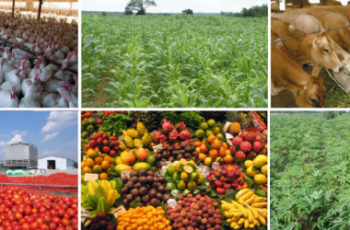 But the most successful are actually the people who think through and innovate so that they can either establish business or keep one for the manual workers to participate in. The truth is that most of them have one thing in common; the mind is continuously renewed through the power of books. The importance of books to humans cannot be overemphasized. Enough powers lie within financial books and you can only get better if you read. Unfortunately, Africans in general and Nigeria, in particular, have a very poor reading culture. It is as a result of this that it was stated by our colonial masters that the safest place to hide something from an average African is in the pages of a book. We must change this attitude. Thank God the emphasis is now shifting to becoming entrepreneurs and not becoming dependent on what the government can offer. There are financial books that are widely acclaimed and they are so many. We are already at the other half of 2019, there is still time to read these books. I wanted to suggest twenty of them but since the year is at its second half, I will cut it into ten. Take your time and study these very interesting and insightful and impactful financial books and make your businesses better. Increase your earnings, investments, and savings as you go through them. Napoleon Hills was a journalist who researched very influential and successful millionaires who were self-made. 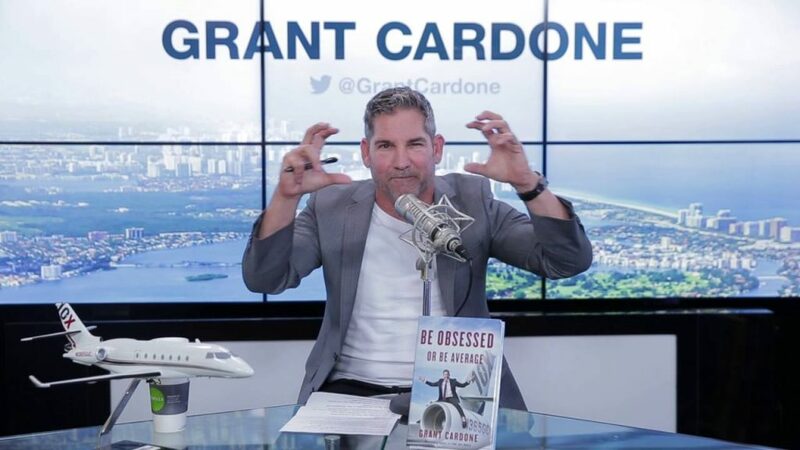 It is a fact that he researched over 500 millionaires including the likes Henry Ford, Andrew Carnegie, Charles Schwab and a lot of other notable names before releasing this powerful bestseller in 1937. Investment is the key to becoming a successful business man or entrepreneur. If you didn’t know that, then you are still in the kindergarten of business school. It is about the most effective way to build wealth when done correctly and wisely. 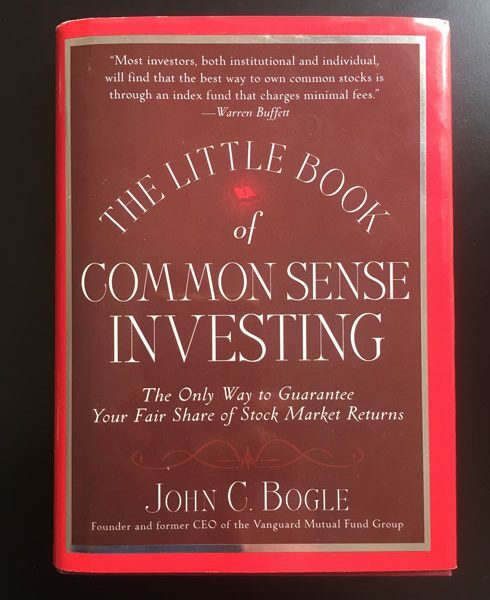 In this book, John Bogle, the founder of the Vanguard Group and the person who created the world’s first Index Fund, gives details on the simplest, effective and efficient investment strategy known as “Investing in low-cost index funds. The impact of this book got Warren Buffet to admit that every investor should as a matter of necessity, pick up a copy. This book explores the requirements for becoming a billionaire. 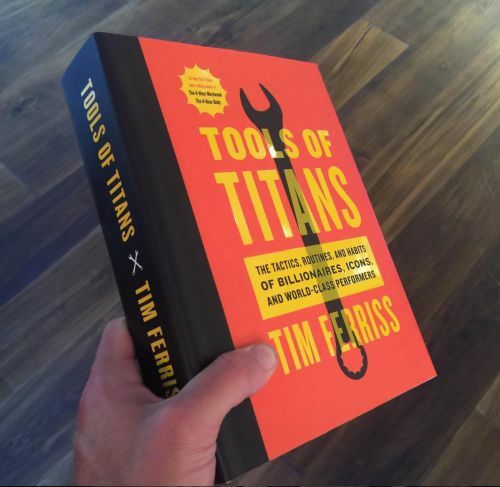 Here, Ferriss explores the daily routines and habits of celebrities, professional athletes, hedge fund managers and lots more. Get a copy today and you won’t regret it. This book was written by George Clason in 1926. It is a classic and has remained relevant in today’s business world. It is a must read for any serious entrepreneurial mind. 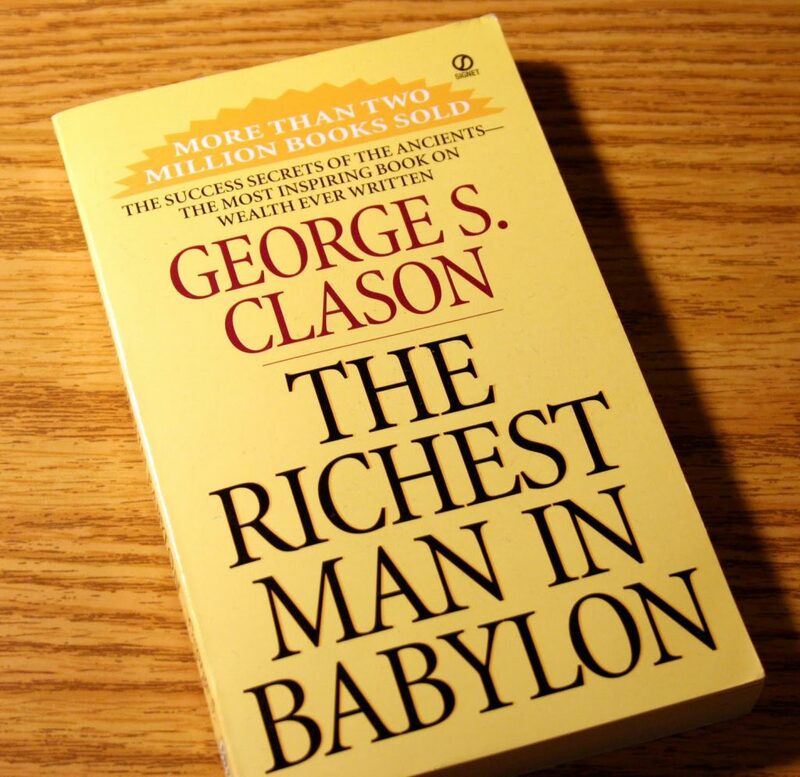 Clason revealed the enormous secret to getting rich in the masterpiece. However, the term secret sounded to you; don’t worry because his secrets actually are simple concepts such as living within your means and paying yourself. He preached these simple concepts using parables. 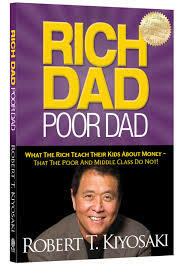 This book is an incredibly popular book that has become a masterpiece by Robert Kiyosaki. To him it is a big myth that you need to earn a lot of money to get rich. He did this by telling the story of two dads; his own and his best friend’s father. The difference being that while one was comfortable with a salary, the other one was breaking the barriers and making a lot of money without monthly salary. He further highlighted how to build incredible wealth even with a little salary. The climax of this book is the author challenging the popular belief that your house is an asset and distinguishing how average people and rich people choose to get paid. Pick a copy now. 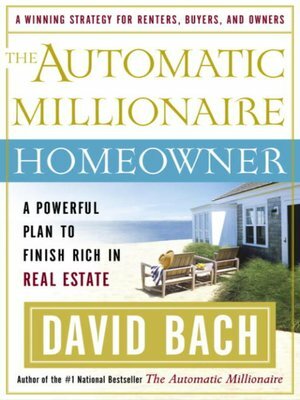 The author of this book, David Bach is a self made millionaire and a top financial advisor. This masterpiece of David is very easy to read and he did well in exposing a lot of misconceptions and misgivings about money. He is of the opinion that you don’t need a high budget, you don’t have to have a lot of money and you don’t even need will power to acquire and accumulate a fortune. Get a copy today and find out what you need. 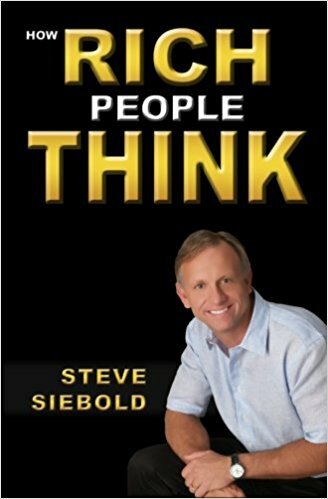 Before putting up this book, Steve Siebold interviewed hundreds of millionaires and even billionaires. As at that time, he was completely broke and had to find answers he was not getting from the classroom. He made a huge discovery, poverty was all in the mind. 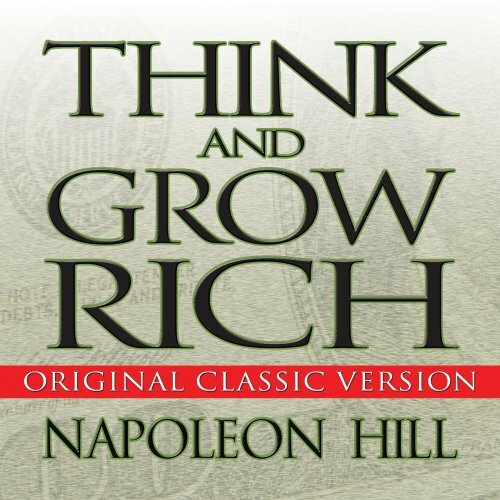 To get rich, he wrote, “I had to learn to think like a rich person. … Once I changed my thinking, the money started to flow”. He maintained that everyone has the opportunity as well as the ability to become very rich in so far as the mindset is drafted and gravitating towards riches. Get a copy now and renew your mind. Grant understands the concept of being rich and what it takes to be rich. He built five companies and has a multi-million dollar fortune. He understands money management. In this book, he emphasized that if you must be successful financially, you have to be very hungry for it. You also have to extremely focused and obsessed. He is not a proponent of investing in a home, weird I suppose. He was strategic that he went from being broke at the age of 25 to becoming a millionaire by the age of 30. 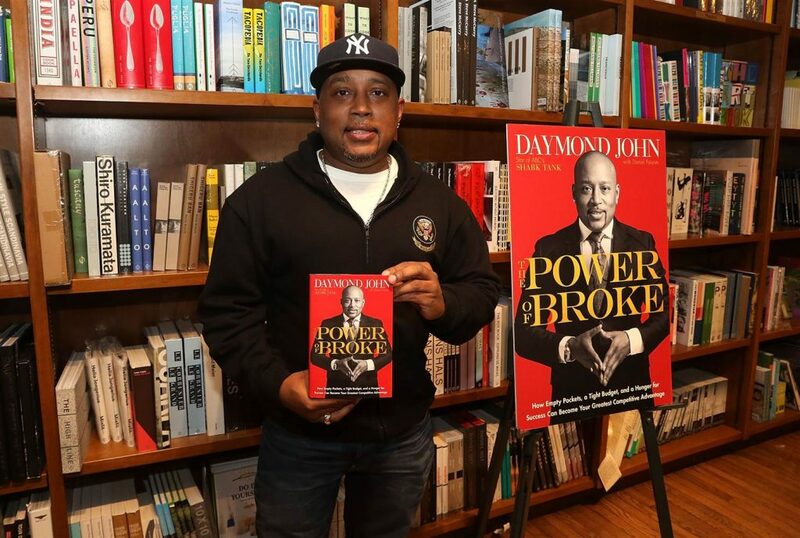 Daymond John wrote an unconventional book and termed it the power of being broke. He was an investor in SHARK TANK and a powerful entrepreneur. He turned $40 worth of fabric into $6 billion brand, FUBU. He shows what being broke can do in the life of an individual. He admonishes that the fact that your account is low now does not mean you will not succeed. It has to spur you to more action. I’m very certain you understand the place of negotiation in an entrepreneur’s life. Therefore, it is pertinent that you do it well. 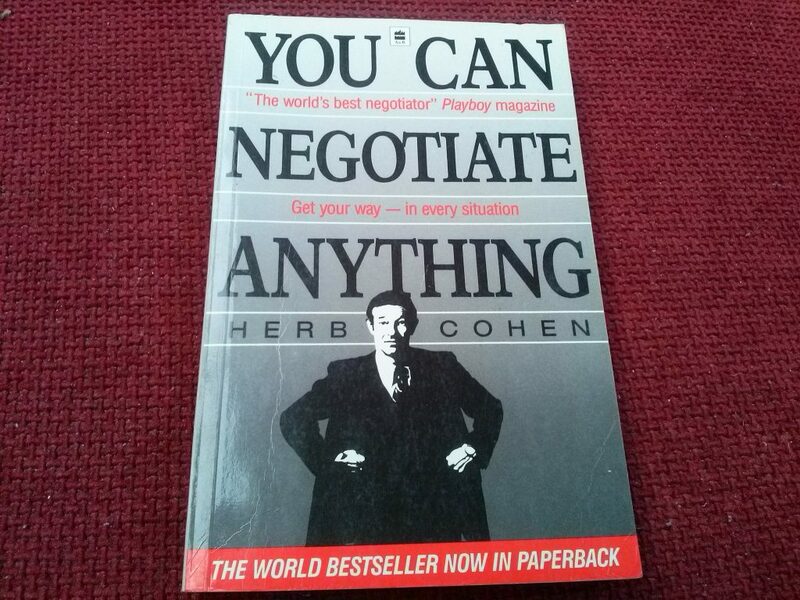 This is what Herb Cohen explains in this book. If you want to increase your salary by negotiating a raise, or you want to increase your business empire by getting new partners, you have to arm yourself with this tool and see the wonderful result. Dear reader, you have to read if you want to lead. Emancipate yourself from mental financial slavery and become the man or woman you had envisaged for yourself. Welcome to the millionaire’s world.